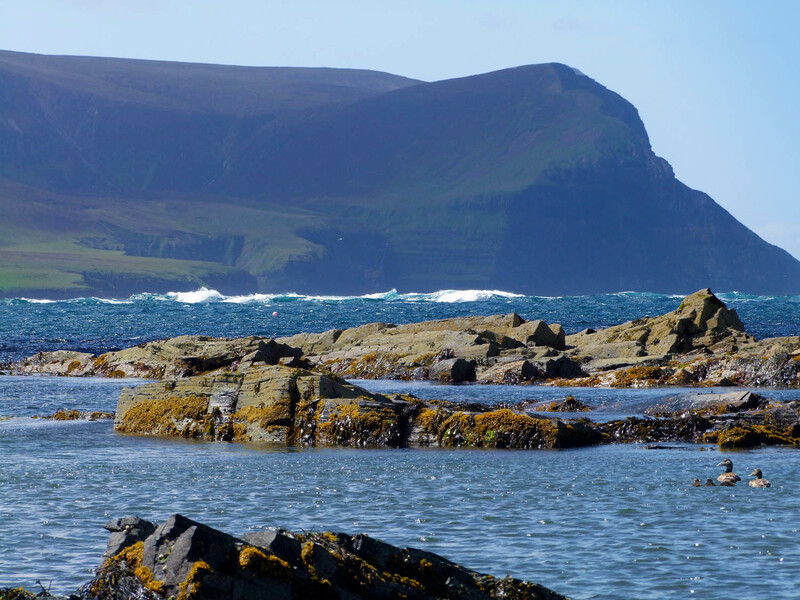 Hoy means ‘High Island’ from the Old Norse ‘HAEY’. 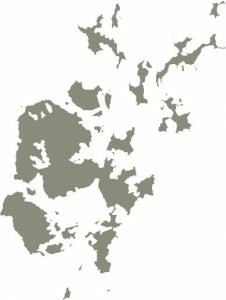 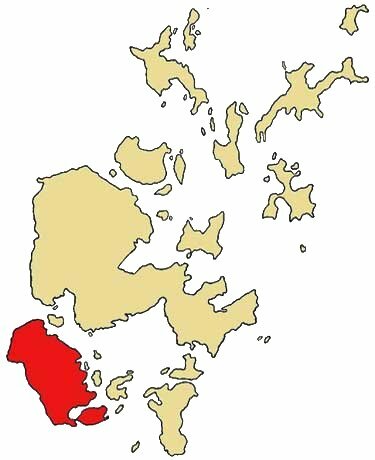 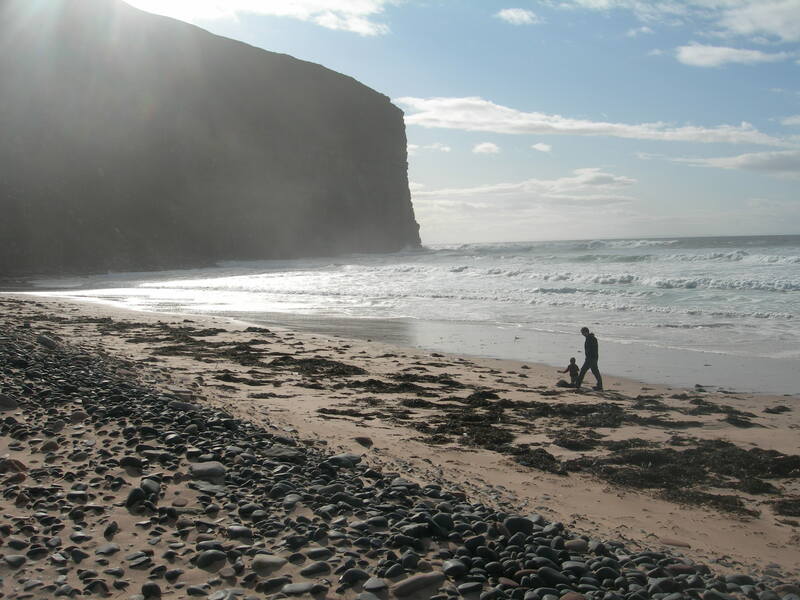 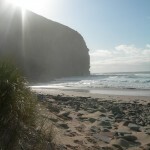 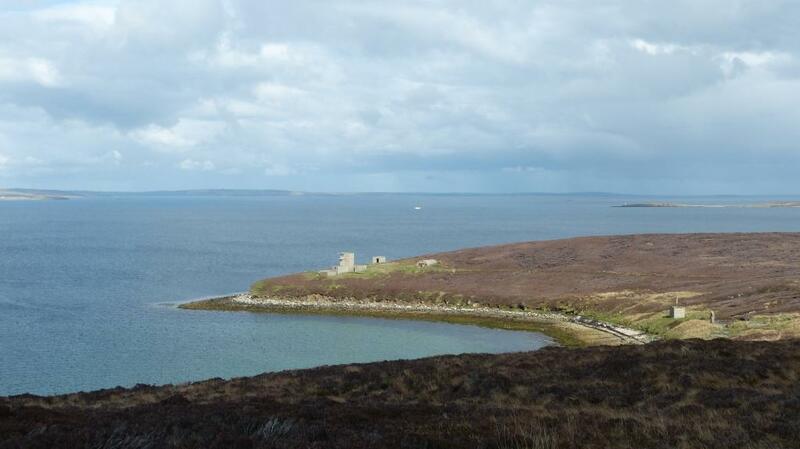 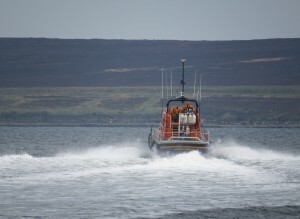 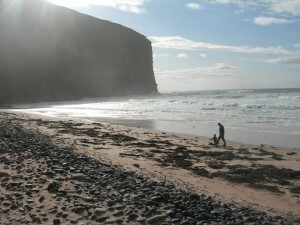 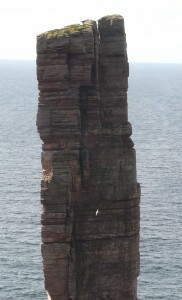 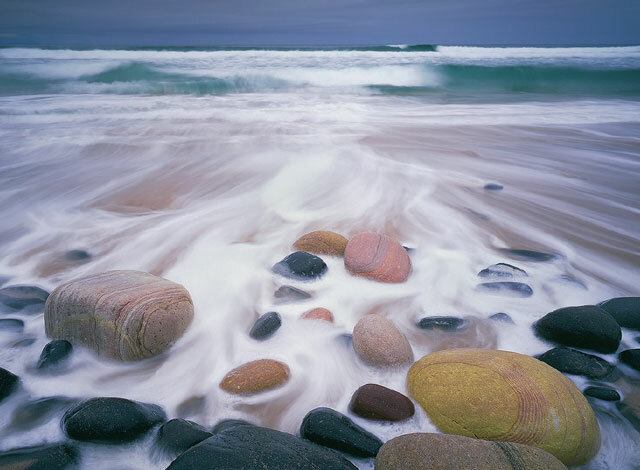 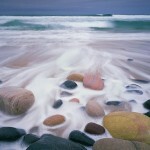 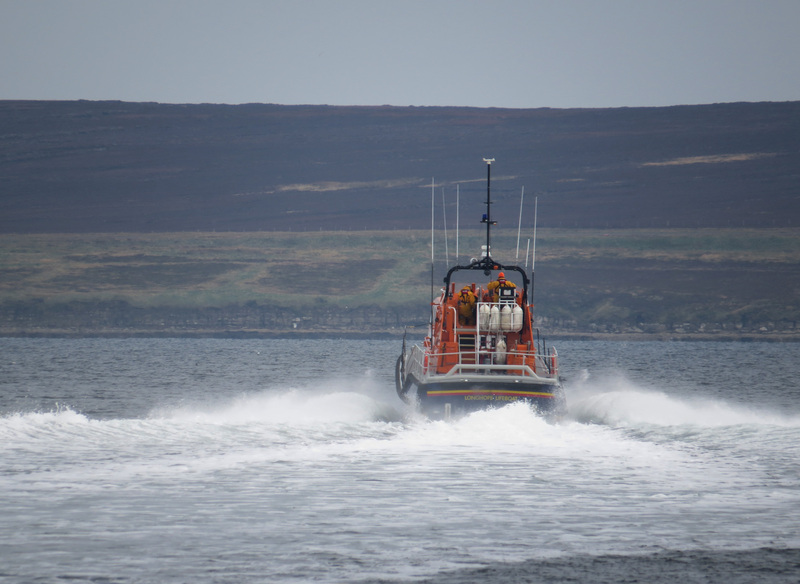 It is the second largest island in Orkney at 57 square miles. 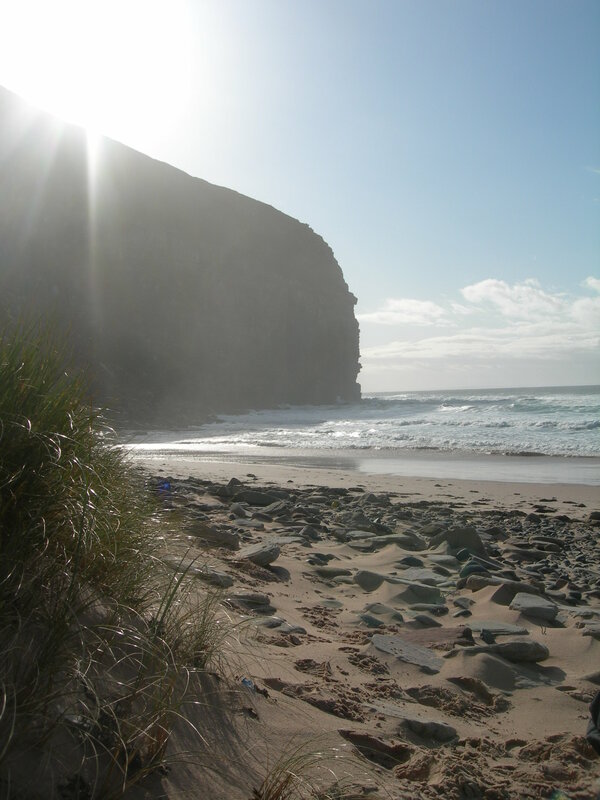 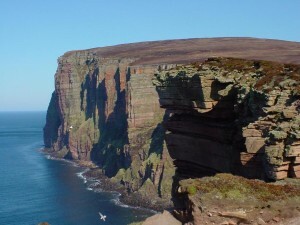 The north and west are hilly and more ‘Highland’ in character where as the south and east low-lying and fertile and more typical of Orkney in general. 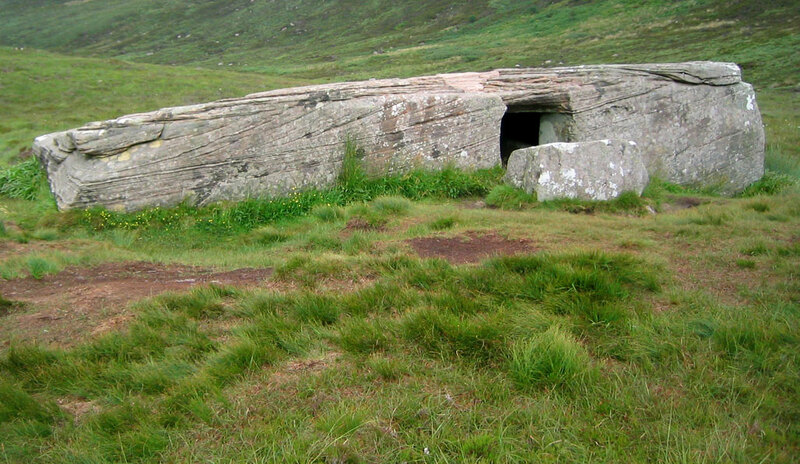 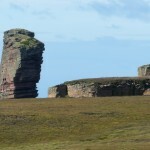 Hoy is steeped in history with sites which date from prehistoric times, through the Viking period and into the 20th century. Here you’ll find the only rock-cut chambered tomb in Britain and discover Hoy’s key role in British maritime history. Many people were stationed in Hoy in the wartime. 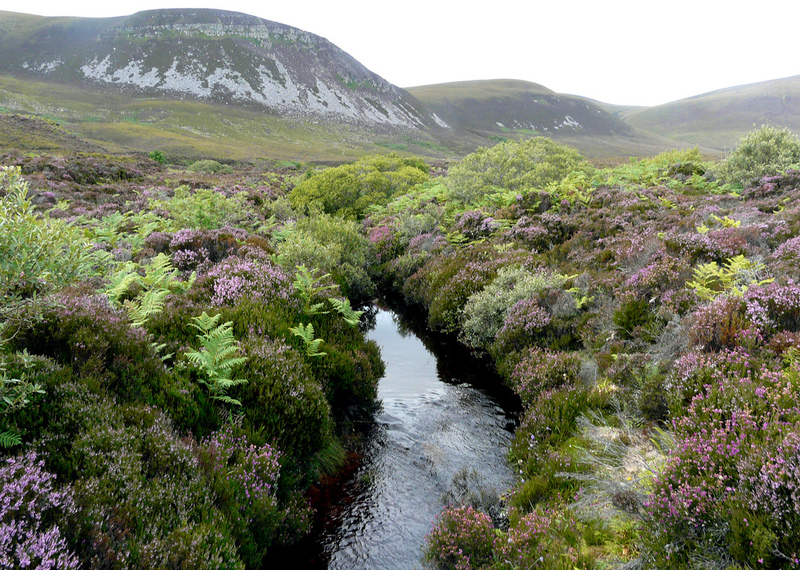 The richness of heritage is equalled by a treasure trove of natural history, for example you’ll find plant communities normally associated with mountain areas. 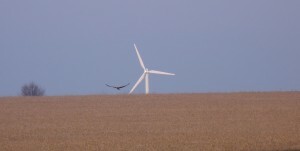 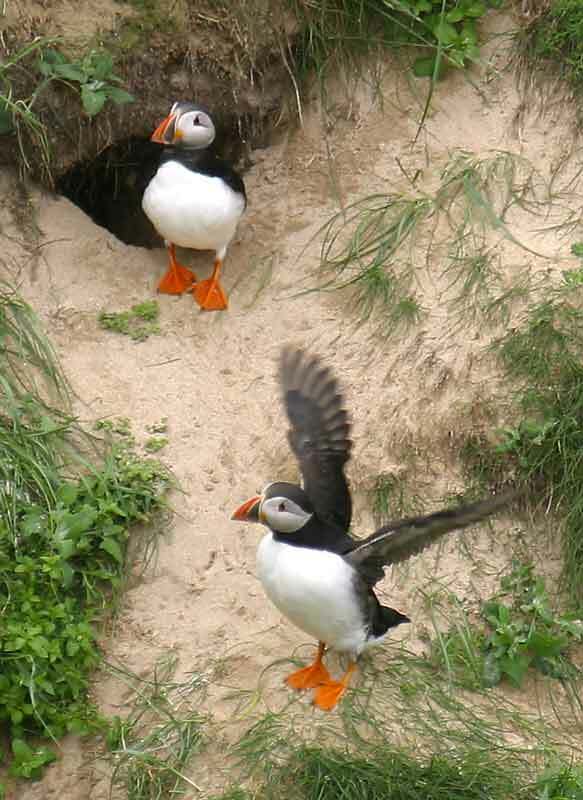 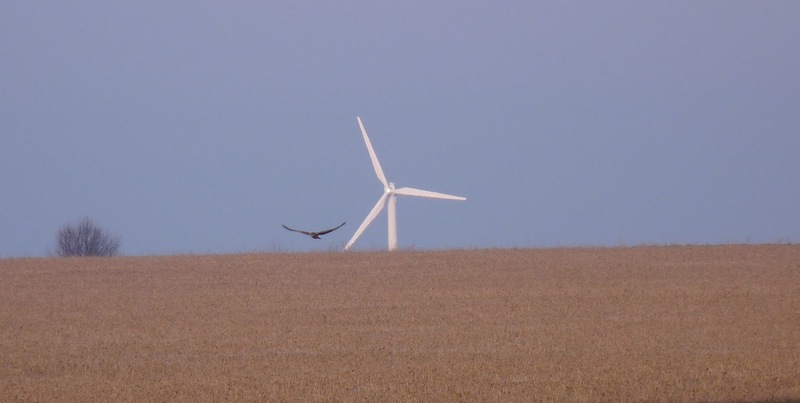 An ornithologist’s paradise, a number of northern species can be seen in a natural setting which has few equals in Britain. 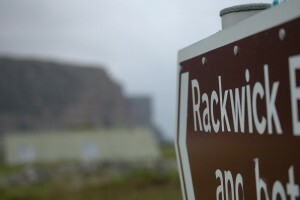 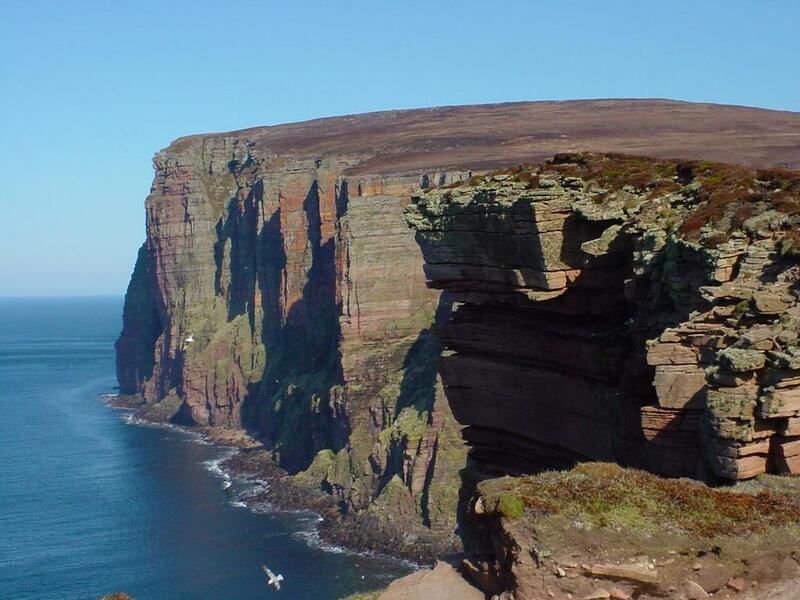 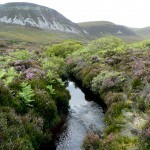 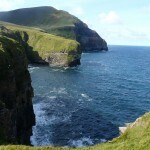 Much of North Hoy makes up the RSPB Hoy Nature Reserve. 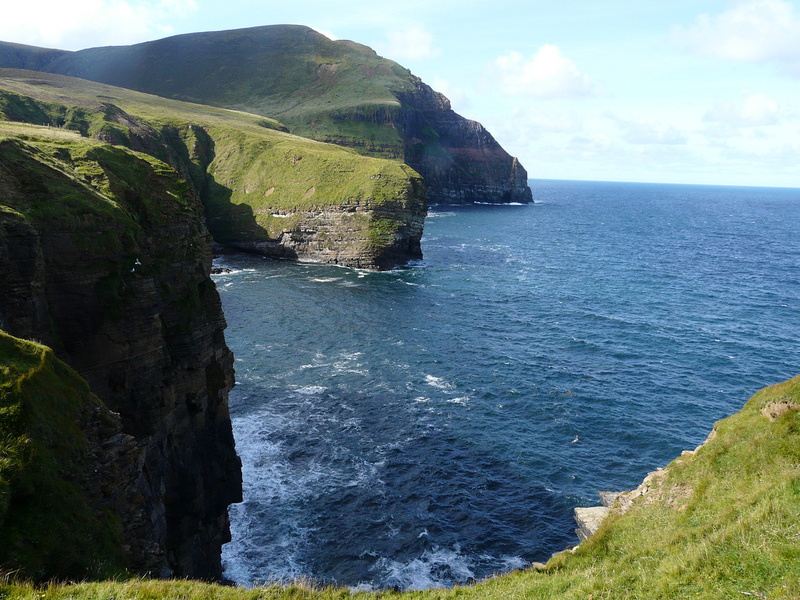 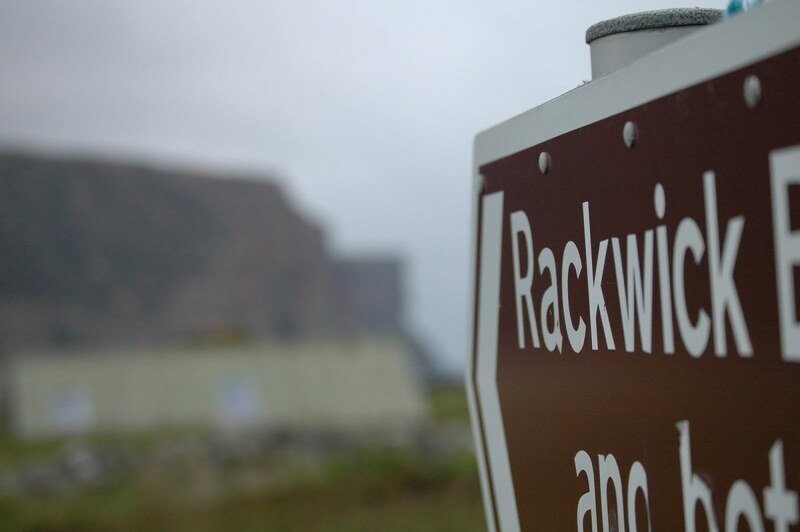 Hills and stunning sea cliffs offer excellent hillwalking, the west coast in particular is one of spectacular natural beauty. 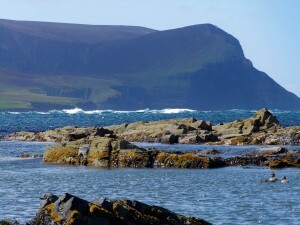 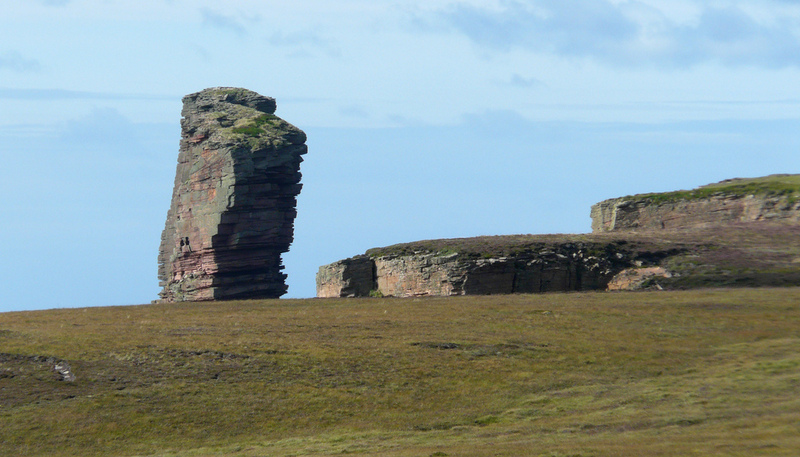 The dramatic summits of Ward Hill and the Cuilags stand in splendid contrast to the rest of Orkney and can be seen from almost anywhere on Orkney Mainland. 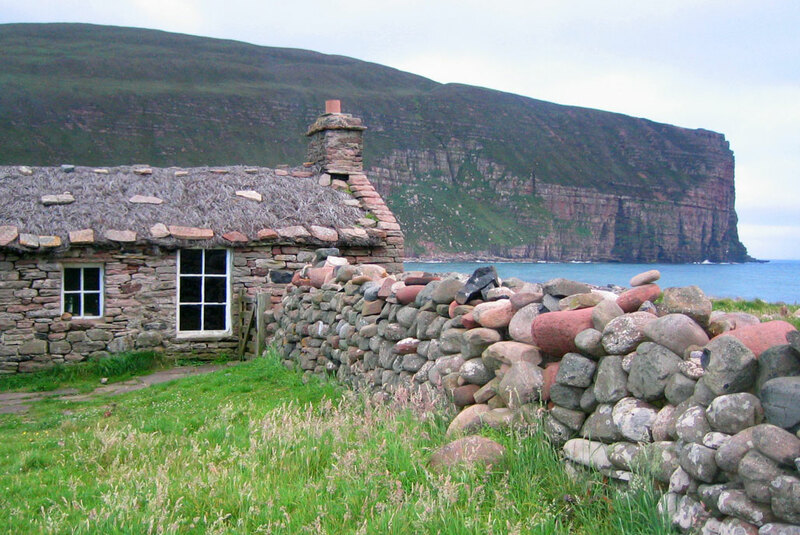 Question: Is this where the ancestral name ‘HOY’ originated?